CES 2018 has seen a lot of products being showcased in the audio segment. Big names such as HyperX and Sennheiser have already announced their respective headsets and earphones. With such fierce competition all around, how could Sony be left out? Taking to the stage, Sony has finally unveiled its 2018 range of wireless earbuds, to bring new competition to the Apple AirPods and Google Pixel Buds, and a host of new wireless audio products. 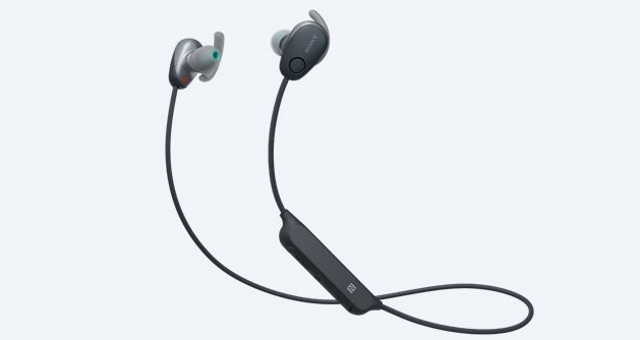 Targeted primarily at users who like to listen to music while working out, Sony has introduced the WF-SP700N and WI-SP600N, with the former being completely wireless, while the latter using a connecting cord like the Google Pixel Buds. These will get Google Assistant through a software update, according to Sony. The biggest selling point of these wireless headsets is the fact that Sony has managed to combine both noise cancellation features and water resistance. Both can use NFC to pair to compatible devices. The WF-SP700N are earphones that are completely wireless and go straight up competing against the AirPods and the Gear IconX. While the battery life on these is a mere 3 hours, you can get an extra 9 hours of charge thanks to a so-called “one-touch open” case. 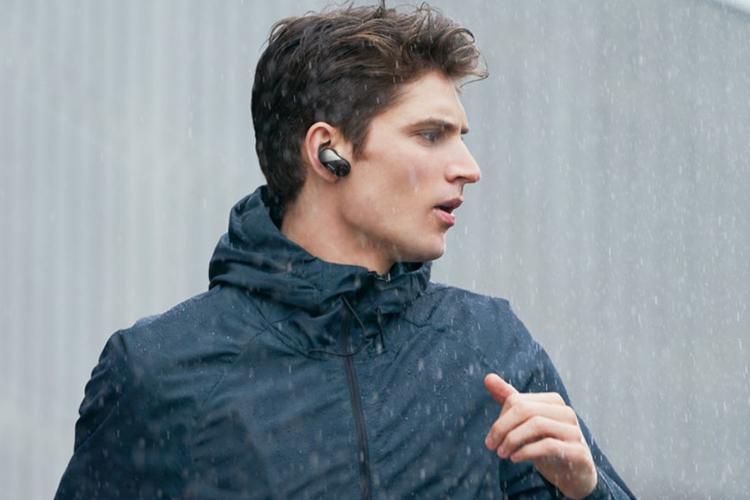 The earphones also come with IP4X water protection rating, so sweat shouldn’t be an issue. Priced at $200, the earphones come with Sony’s signature strong bass output while maintaining a light profile that’s comfortable to wear. Next up, we have the WI-SP600N neckbuds, that are more traditional and have a cord connecting them. Thanks to this form factor, the battery life on this one is bumped up to 6 hours of continuous playback. Similar to the WF-SP700N, these neckbuds also come with noise cancellation and IP4X sweat-resistance capability. With a price tag of $150, you get more battery life than the truly-wireless variants, just for that tiny strap around your neck. Both the products are set to go on sale in Spring 2018. So, would you be getting one for yourself? Let us know in the comments down below.